Our hosting clients can get this dynamic website for an accounting or finance business at very low cost and can also use our marketing system for free. We offer additional free websites + free marketing on our whole internet marketing group with all our web hosting packages. 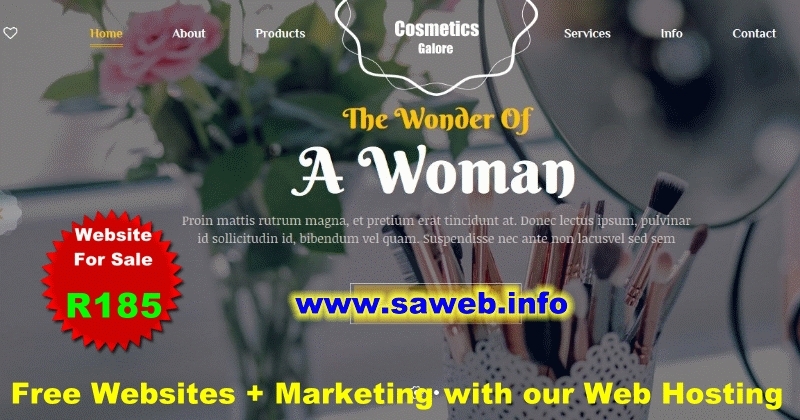 - You can use your own or buy a low cost professional website.